Musical Ecologies continues on Thursday March 21 with Bay Area-based sound artist Andrea Williams. 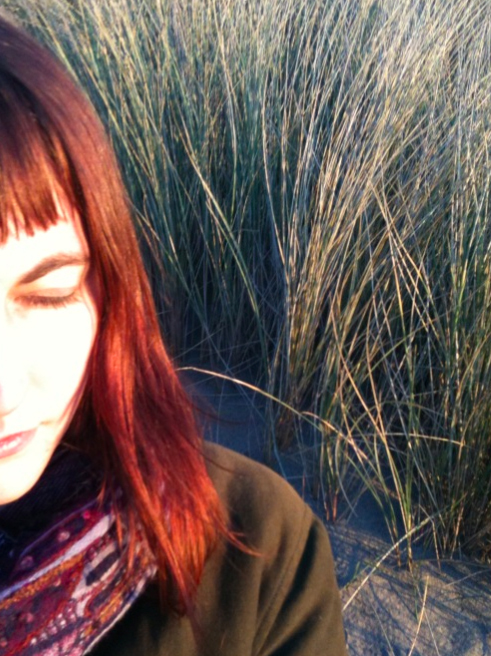 Known for her immersive sonic environments that incorporate field recordings, laptop, small instruments, and room resonance, Andrea will present two new sound works. These electro-acoustic “surrealscapes” can bring urban noise to a meditative level, and they often draw the listener into a visual travelogue of memories. Her compositions evoke her soundwalks, walks based on listening and creatively interacting with the sonic environment. Andrea Williams is an artist, composer, and educator currently based in Oakland, CA. She enjoys using site-specific elements and perceptual cues to reveal the unseen connections between people and their environment. Listening, memory, urban ecology, and group collaboration are recurrent themes. Her compositions, soundwalks, installations, and videos have been exhibited and performed both solo and with various artists at galleries and alternative spaces, most recently at the Whitney Museum, Yerba Buena Gardens Festival, Joyce Theater Soho, Children’s Creativity Museum, Fountain Miami Art Fair, and the Mamori sound artist residency in the Amazon rainforest. Andrea is the Co-Director for the sound art non-profit, 23five, a Co-Founder of the New York Society for Acoustic Ecology, and has an MFA in Electronic Music and Recording Media from Mills College. Upcoming on Musical Ecologies: Zach Layton 4/11; Jason Cady 5/16; TBA (6/13). Comments closed — Trackback URI RSS 2.0 feed for these comments This entry (permalink) was posted on Tuesday, February 26, 2013, at 1:54 pm by Dan Joseph. Filed in press release.